Most pressure systems, including compressed air, steam and even coffee machines, fall under the Pressure Systems Safety Regulations 2000 (PSSR). This calls for both a Written Scheme of Examination to be created and a thorough examination to be carried out at defined intervals. 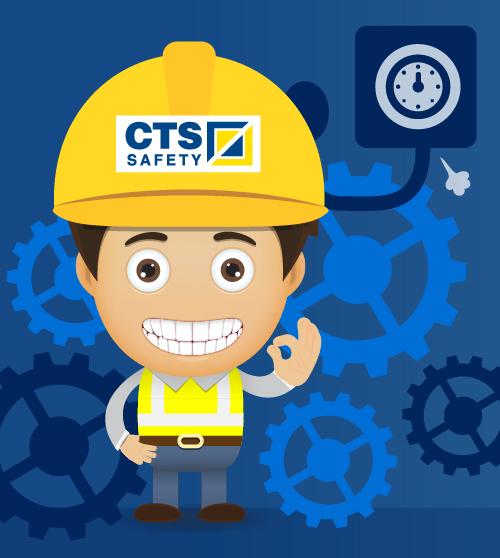 CTS Safety Engineer Surveyors will keep you up to date on exactly what needs to be examined and when, we will also draw up the written scheme for you.